The circular said that unification of membership structure across equity cash and derivatives segments of stock exchanges is vital to facilitate ease of doing business. 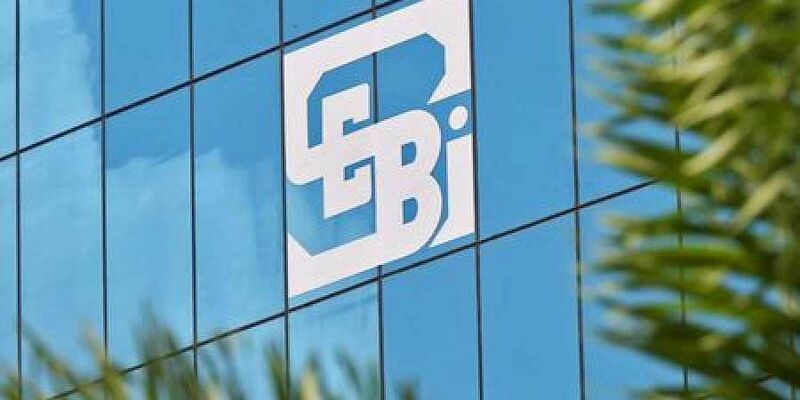 NEW DELHI: Regulator Sebi Friday came out with timelines as well as conditions for the implementation of uniform membership structure in equity derivatives and cash segments. The membership structure applicable in the equity derivatives segment would also be implemented in the cash segment from April 1, the watchdog said in a circular. It would be for the trading member, self-clearing member, clearing member and professional clearing member. "Unification of membership structure across equity cash and derivatives segments of stock exchanges is vital to facilitate ease of doing business," the circular said. Stockbrokers in the cash segment who are already registered as a self-clearing member or as a clearing member in the derivatives segment would "automatically" have the same status in the cash segment from April 1, 2019. The professional clearing members would be treated the same in both the segments. Currently, stock brokers in the cash segment act as both trading as well as self-clearing members but in the derivatives segment, they are separate entities. Stockbrokers, not yet registered as a self-clearing member or clearing member, in the derivatives segment, can discharge the same work in the cash segment subject to certain conditions. Such entities would have to comply with the net-worth requirement on or before September 30, 2019. Those failing to meet the requirement would continue as a trading member in cash segment subject to a condition. They have to tie up with a clearing member or professional clearing member on or before September 30 to clear and settle their trades. "The existing PCM in derivatives segment shall become PCMs in cash segment with effect from April 01, 2019." However, the existing Custodian Clearing Member in cash segment shall continue to act as Custodian Clearing Member in cash segment only," Sebi added. In June 2018, the Sebi board decided to do away with the category of sub-brokers as market intermediaries.